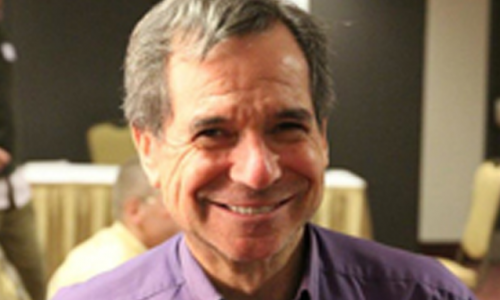 Dr. Stein has been in the field of psychiatry since 1981. He graduated from the University of Witersrand in Johannesburg South Africa in 1975. He then completed a Psychiatric Residency at the University of McMaster in Hamilton, Ontario and obtained his Psychiatry fellowship in 1981. Dr. Stein continued his work at the Greater Niagara General Hospital from 1981 to 1985, and North York General Hospital from 1985-1997 as a staff psychiatrist. He has been in private practice since then.